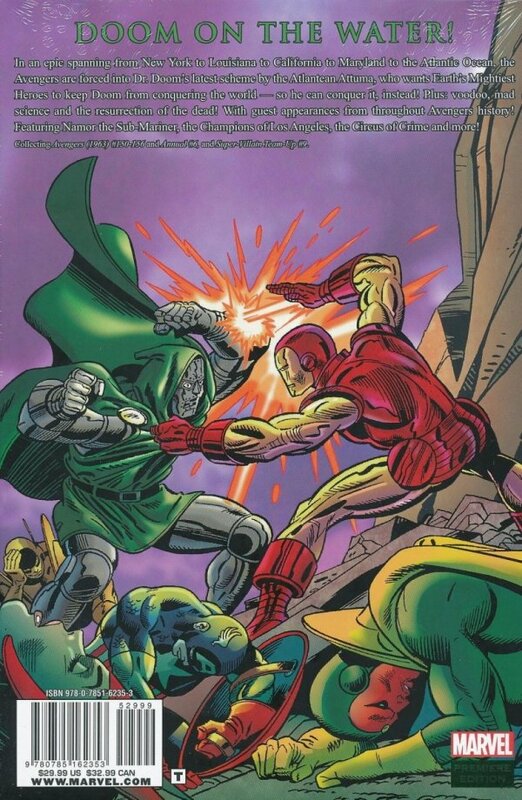 In an epic spanning from New York to Louisiana to California to Maryland to the Atlantic Ocean, the Avengers are forced into Dr. Doom's latest scheme by the Atlantean Attuma, who wants Earth's Mightiest Heroes to keep Doom from conquering the world - so HE can conquer it, instead! Plus: voodoo, mad science and the resurrection of the dead! 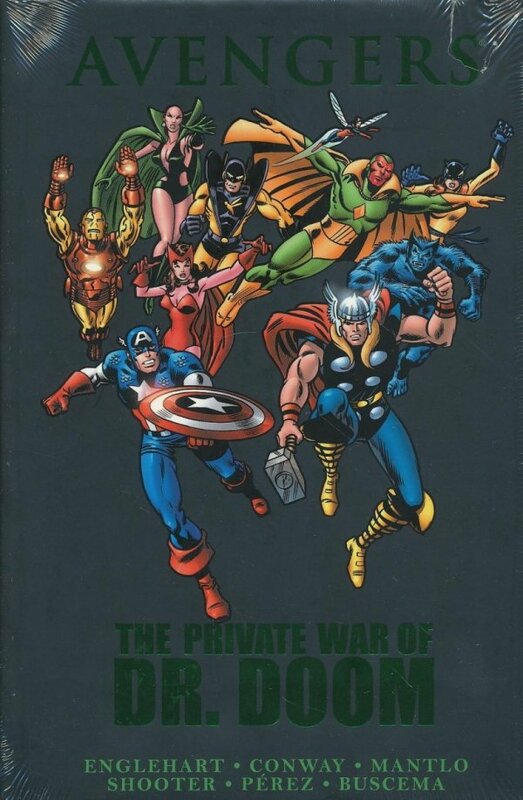 With guest appearances from throughout Avengers history! Featuring Namor the Sub-Mariner, the Champions of Los Angeles, the Circus of Crime and more! Collecting AVENGERS (1963) #150-156 and ANNUAL #6, and SUPER-VILLAIN TEAM-UP #9.